Season two has been leaked. Season two’s batch of Dragon Ball FighterZ DLC characters has been leaked ahead of their official reveal later tonight. Season two will include six new fighters, such as Jiren, who was already revealed a few days ago, as well as Mr. Satan’s daughter Videl, who fights alongside the Great Saiyaman in battle. Videl and Saiyaman appear to fight in a similar way to Android 18’s character, with Saiyaman pulling the heavy punches and shooting projectiles for Videl. 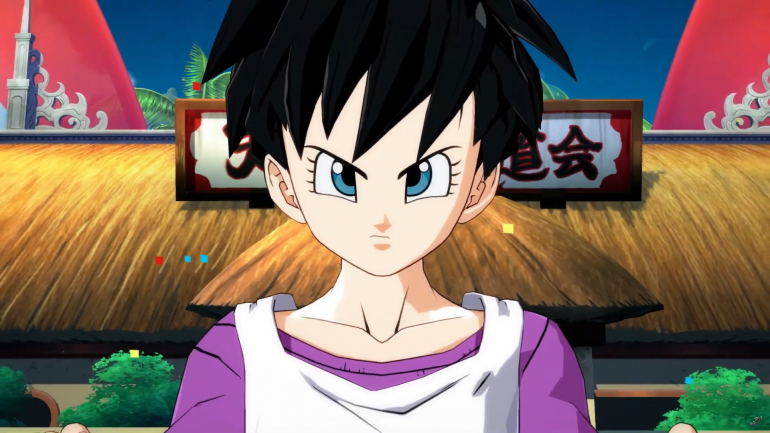 Jiren and Videl will launch as a duo on Jan. 31 for all versions of the game. Four more characters were also teased in the trailer ahead of an official reveal. Most notably, Broly from the Dragon Ball Super movie and Gogeta Blue will also be joining the season two roster in the future. The inclusion of Broly means that we now have two versions of the character in the game since the original Broly was in the first DLC pack. Season two’s roster is a lot smaller than season one’s, but it appears to be giving fans some highly-requested characters. With only two slots remaining, however, it’s anyone’s guess who these characters could be.